Tarps are one of the cheapest and most common low cost things you can purchase. 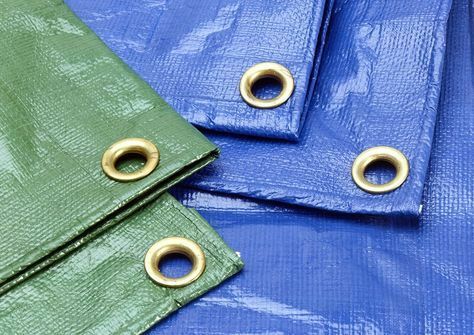 Whilst these water resistant sheets of plastic started out as labourer’s materials and items more suited for a building site, tarpaulins are now becoming incredibly widely used around the home for all sorts of things. Considering how cheaply these items can be picked up in your local hardware store, they are ideal for getting crafty with around the home. 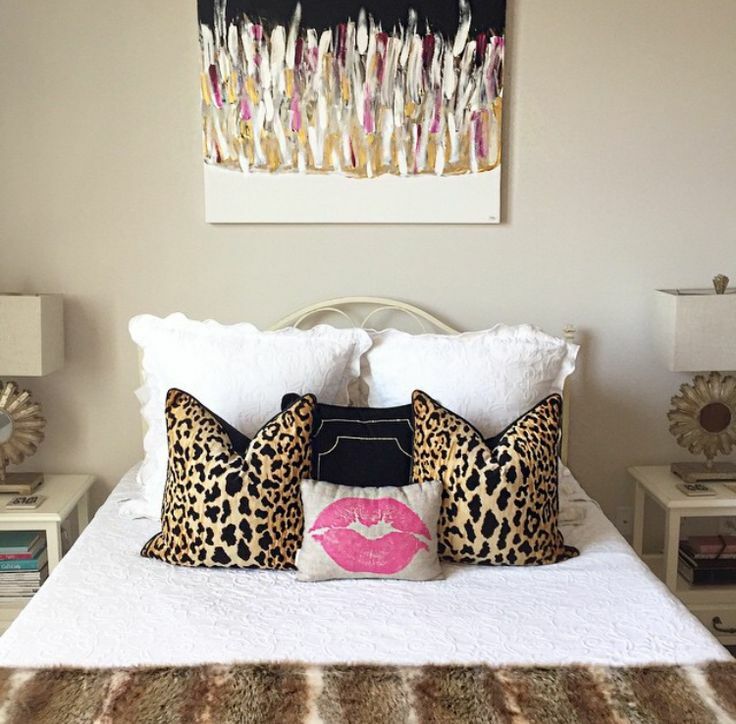 Keep reading to see how you can use one of these multi-purpose items in your house. A tarpaulin sheet is perfect for gardening, and has so many uses. If you purchase a poly tarp that is coated with plastic, these are durable, water resistant and are so handy for the garden. Use them to kneel to avoid back pain while gardening or getting your clothing or feet wet, and this will also protect the grass from as much wear and tear. Keep a spare one next to you to put weeds or tools on, and this way you can easily clear up at the end of your gardening, or quickly throw rubbish and weeds away at the end of the day. This also keeps things from getting lost and keeps them off the grass, ensuring it’s clean and clear. At the end of a few hours’ gardening, you can easily pick up your tarpaulins, fold them up and store them away in your garage with minimum effort of your behalf. This is also very useful if it starts raining! 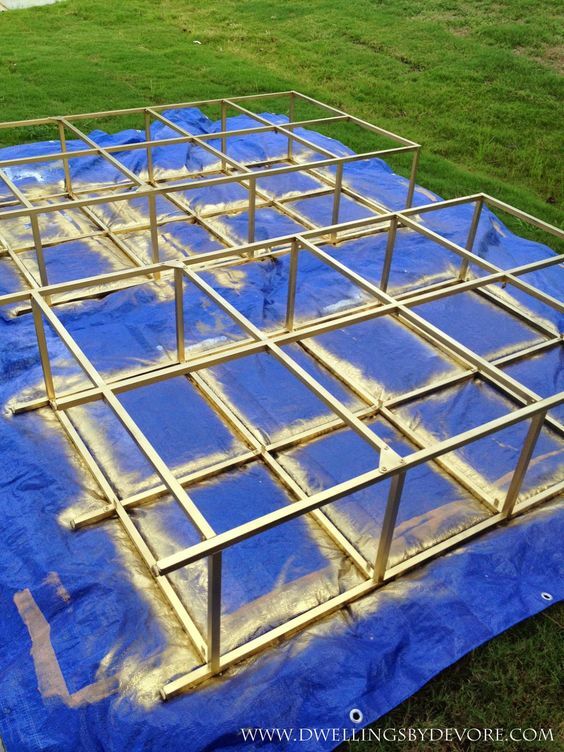 Just whisk away your tarps to your shed until you can pick up where you left off. 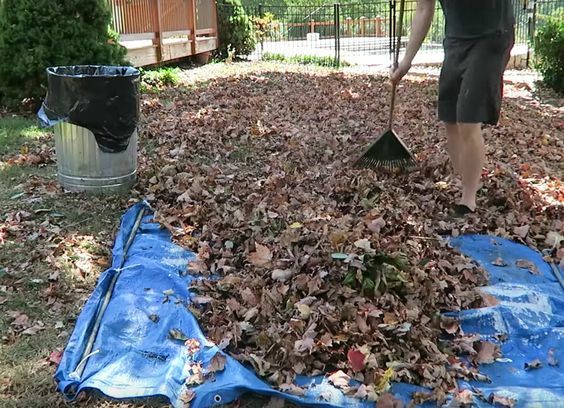 You can also use tarpaulin sheets for disposing of larger garden waste such as mowed grass or leaves – try it next time and see just how easy it makes your chores! If you’re a homeowner, the chances are that you’ll want to or have had some building work done in the past on your house, which means you’ll be more than used to have messy building materials around the property. Having tarps involved will make things so much easier and will ensure less mess gets left behind at the end of busy days. Lay tarps under working areas to make clean up faster. You can lay them on the ground or grass to protect these areas from scratching, or to ensure there’s less mess to clean up later on. You can also use them to cover lumber to make sure that the wood stays dry and doesn’t absorb any moisture. This is ideal if you use wood to build fires in your home in the winter time! 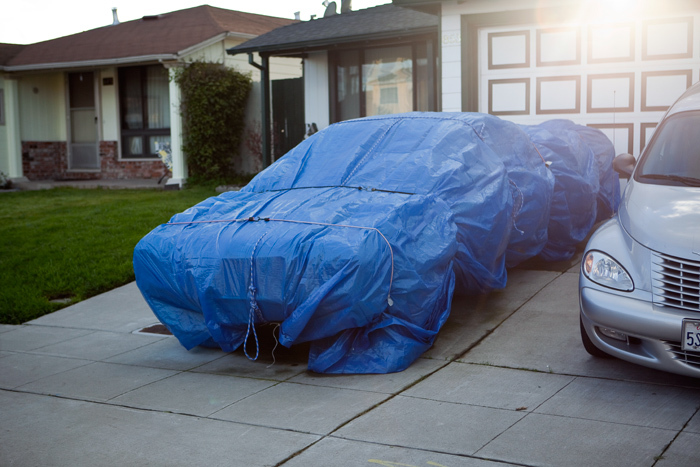 Tarps are thick and water resistant, which makes them the perfect cover for objects in your yard or driveway. Use them to cover cars, boats, trailers or bikes when the weather is bad or for longer-term storage. Covering them longer term will protect them from any scratches or things hitting your car such as acorns, pinecones, hailstones or sap from trees. These can all damage your windscreen or paintwork, making them look scruffy and potentially incurring costly repairs. When the weather is colder and it snows or gets icy, putting tarpaulin sheets on your car is the ideal way to deal with the weather and makes getting on your way in the morning a lot easier than scraping off snow or ice for half an hour before setting off!